A vision of carefree relaxation is the exact inspiration behind the Coastal Living furniture collection, so aptly named “Escape”. This collection of furnishings is brought to you by partnering with the editors of Coastal Living Magazine. 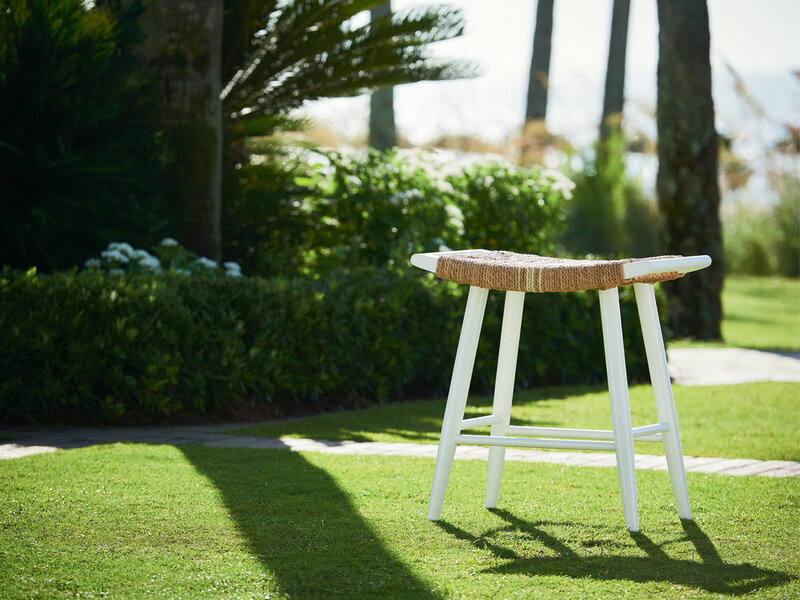 Each piece is built on the experience of enjoying a leisurely afternoon at a favorite beach side. 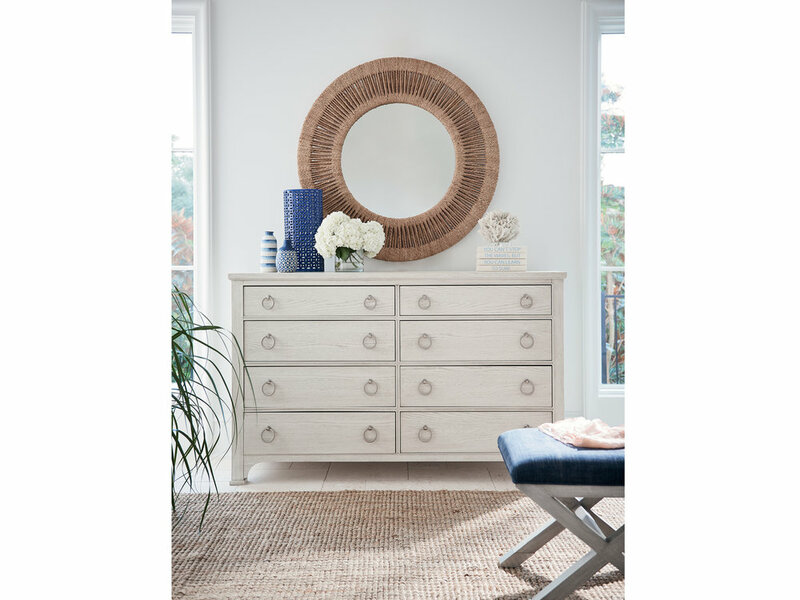 Classically calming palettes offer white and soft gray finishes, paired with accent colors of deep blue and natural accents like rattan, raffia, Lloyd Loom and wicker. Each Coastal Living piece provides an authentic and appealing mix of textures. Rounding out the collection is a lush selection of upholstery fabrics, like printed velvets, striped linens, and nubby bouclé, inviting a casual comfort to each and every space of the home. Want more? Stop by our showroom to learn about and see all of our Coastal Living.